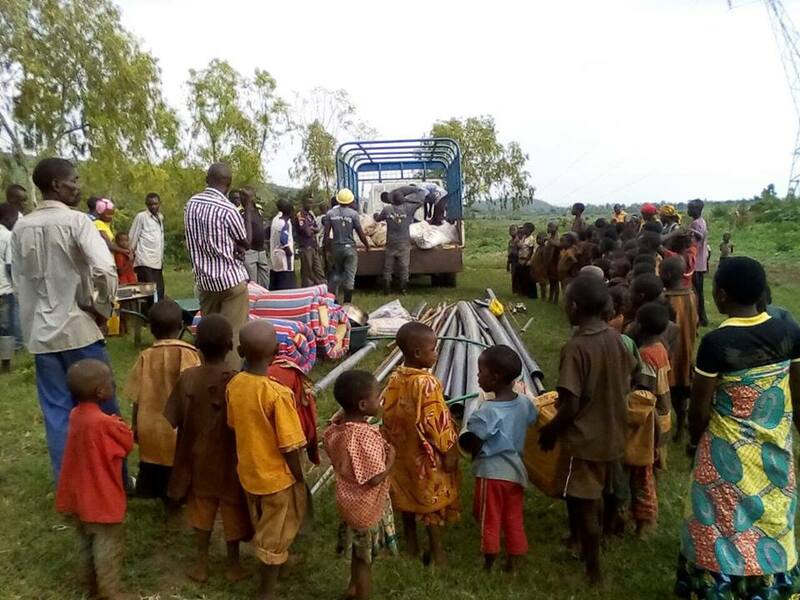 Imagine Made In Burundi drills and install boreholes in rural areas of Burundi. We use manual drilling techniques to drill boreholes that can go up to 35 m below ground level. Water in the borehole is tested to make sure it is safe to drink. Our mission is to help communitys and give them access clean water and in the same time help them to break the cycle of poverty. We work with community leadership in areas of need to develop and carry out clean water and sanitation projects. 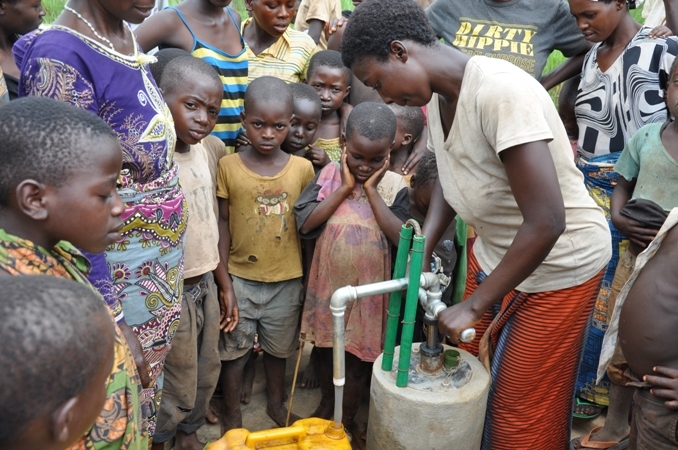 “As long as there have lived people here in Gabiro-Ruvyagira, there have never been access to clean water. It is IMPOSSIBLE to understand why such a great happiness IS BROUGHT TO US. In connection with the establishment of water wells, Imagine provides WASH training (Water, Sanitation, and Hygiene) where we teach the community the principles and importance of hand washing, the importance of proper human waste disposal, and Cleanliness in housekeeping. The method we use is "train the trainer". To avoid water wells will be abandoned in communities if they break we train them in basic maintenance and financial understanding, meaning the community agree on establish savings to cover the cost of repair. Once our drilling team has finished installing the well / wells, Imagine will keep in touch with the local community. Therefore, we create smaller water kiosks where people will be able to buy healts products, like soap, menses pads, moringa powder, toothbrushes, toothpaste, loofah mushrooms, and school supplies. This ensures that the community continue having focus on the WASH program. At the same time we ensure jobs for shop keepers and for the many Imagine teams, producing soap, sewing menstrual pads, and working to produce moringa products and loofah sponges. If you would like to hear more about our water drilling projects and related subprojects please contact us.